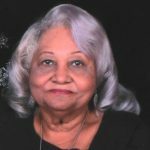 Alice Thornton-Durham 80, went to eternal rest on Sunday, April 7, 2019. 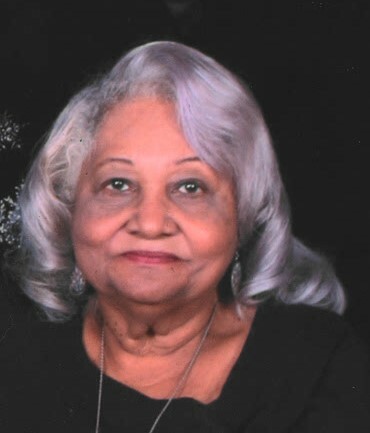 Funeral Services will be 4:00 P.M. Sunday, April 14, 2019 at Covenant Of Faith Church, 727 South 15th Street. Visitation with the family will be from 2-4 P.M. Sunday at the Church. Burial will be in Kentucky Veterans Cemetery-Central, Radcliff, KY on Tuesday, April 16, 2019 on 11:00 A.M.